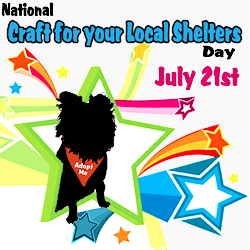 Need ideas for National Craft for your Local Shelters Day? Look no further than our roundups from last year! Click on the links below. 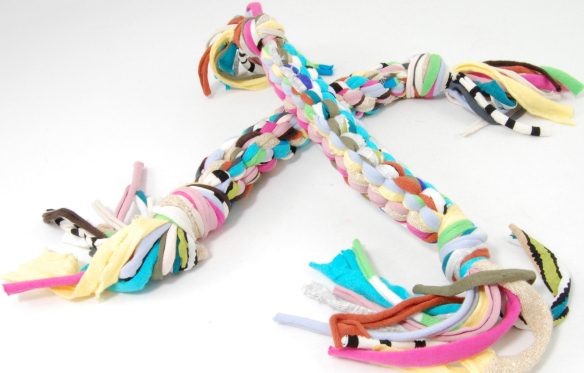 And here's a link to a new rope toy tutorial that is beautifully demonstrated. Did I mention what great feedback I got from our local shelters on toys similar to this one that we donated? And no sewing involved??? They are a must! If you have a DIY craft or something you've stumbled upon that you think would be perfect for shelter dogs, please post the link in the comments. 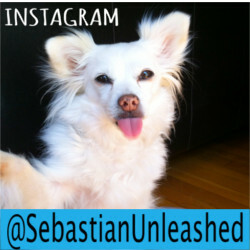 We'd love to see and share! Did Someone Say Royal Baby?